Michael F. Grendal, 64, passed away peacefully on July 4, 2018, surrounded by the comfort of his loving family at Norwood Hospital. He was the son of the late Dr. Michael and Helen (Sidlauskas) Grendal. 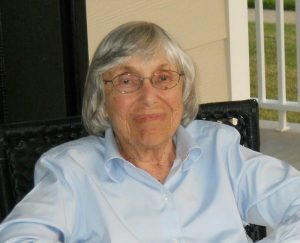 Joan D. King, 80, of Falmouth died July 6. She wrote the People for Cats column in the Enterprise for many years. 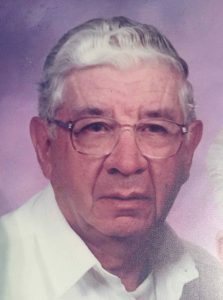 View The Obituary For Joseph J. Ferland, Sr. of Pascoag, Rhode Island. 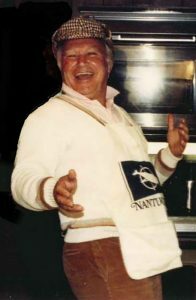 Please join us in Loving, Sharing and Memorializing Joseph J. Ferland, Sr. on this permanent online memorial presented by Cartier’s Funeral Home. LYNN — Elizabeth “Betty” C. (Powers) Brownhill, age 86, of Lynn, passed away Sunday, July 8, 2018. She was the wife of the late John Brownhill. Born in Lynn, she was the daughter of the late Joseph and Sarah Powers.